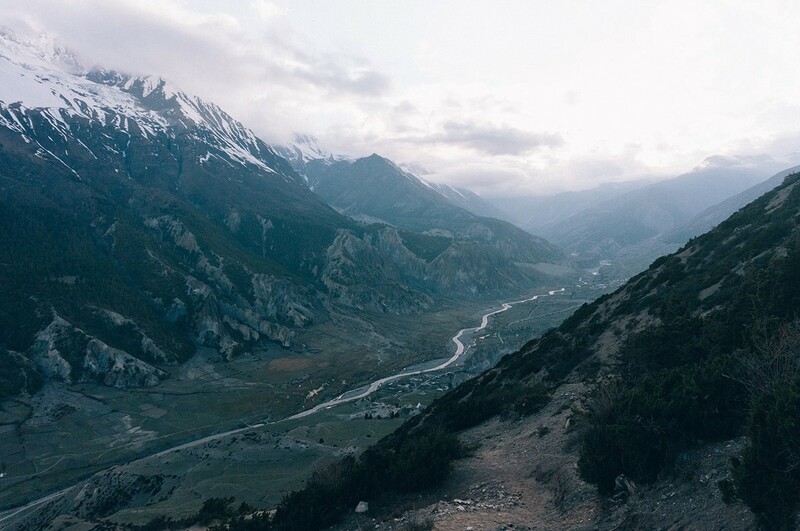 Up here, the best pooping view, EVER. 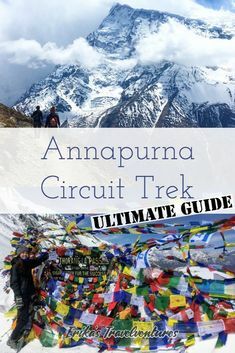 Read along how I got there. 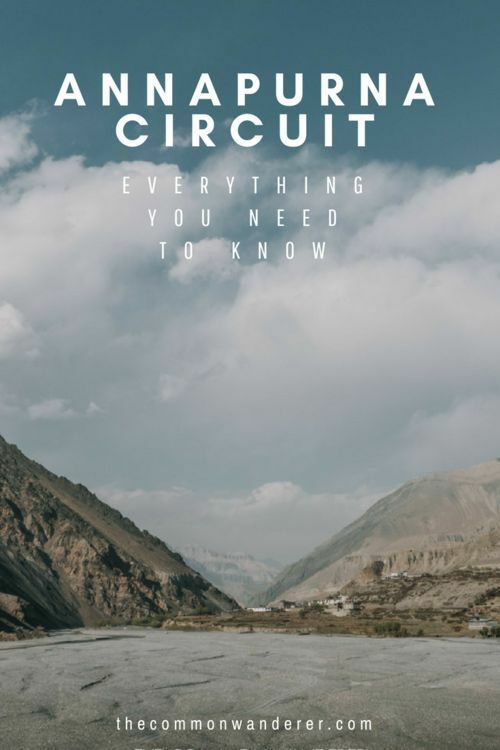 While some information can change rapidly in this online world, ours really haven't let us down yet. 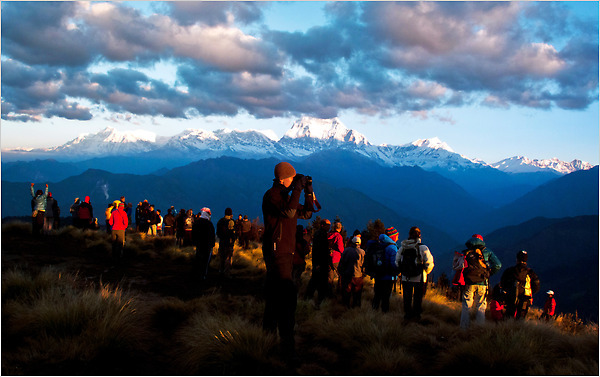 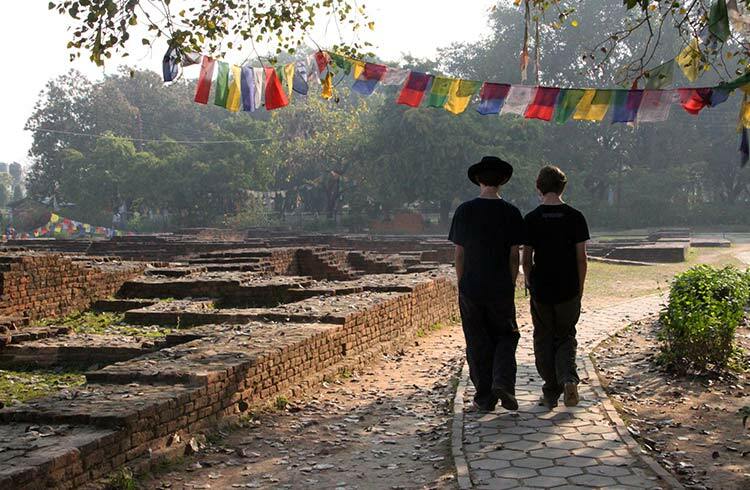 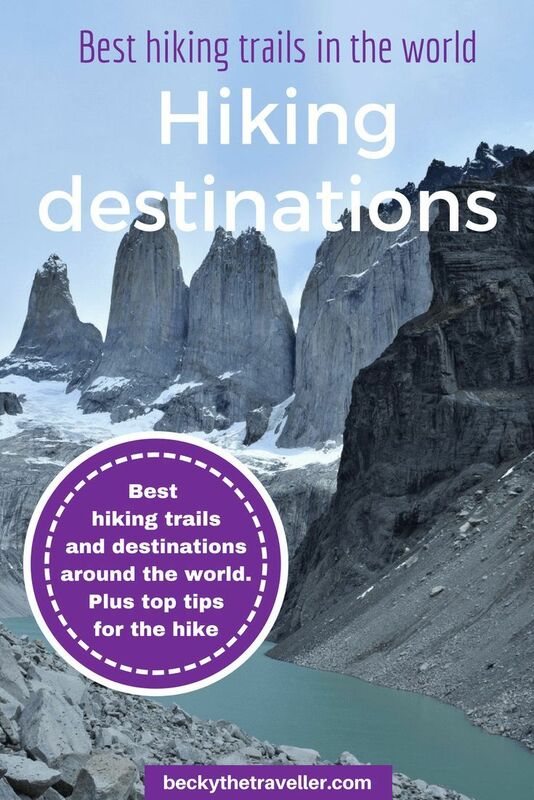 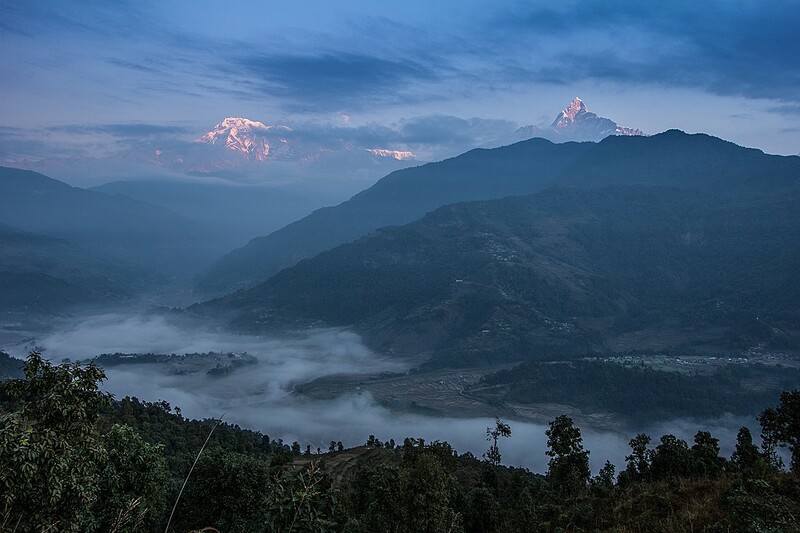 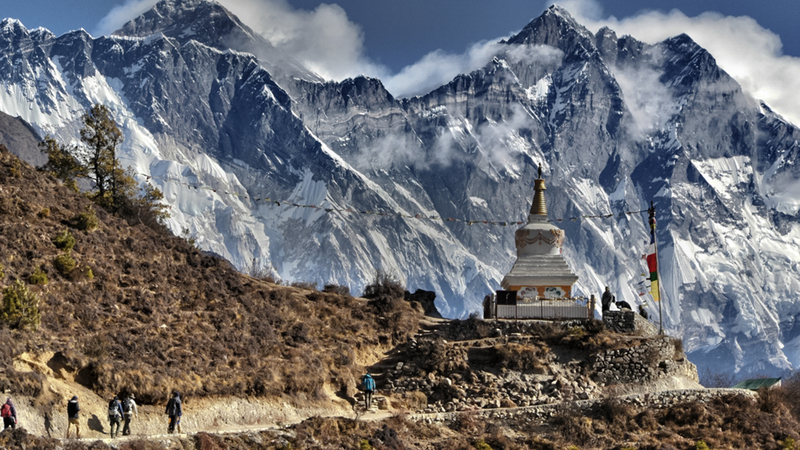 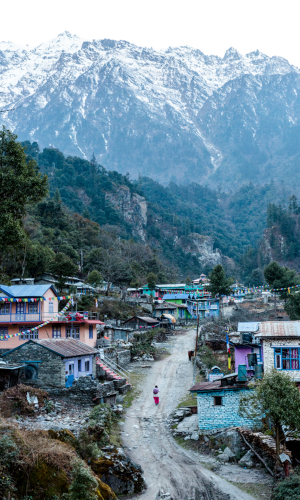 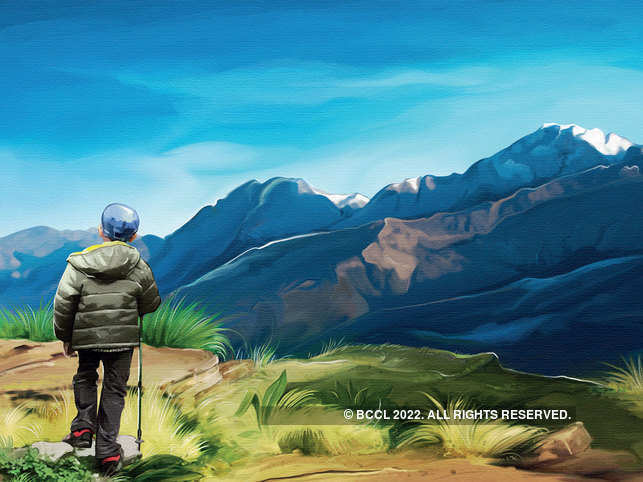 Pick up your Nepal Lonely Planet travel guide now. 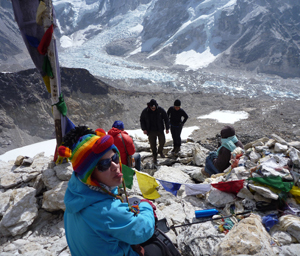 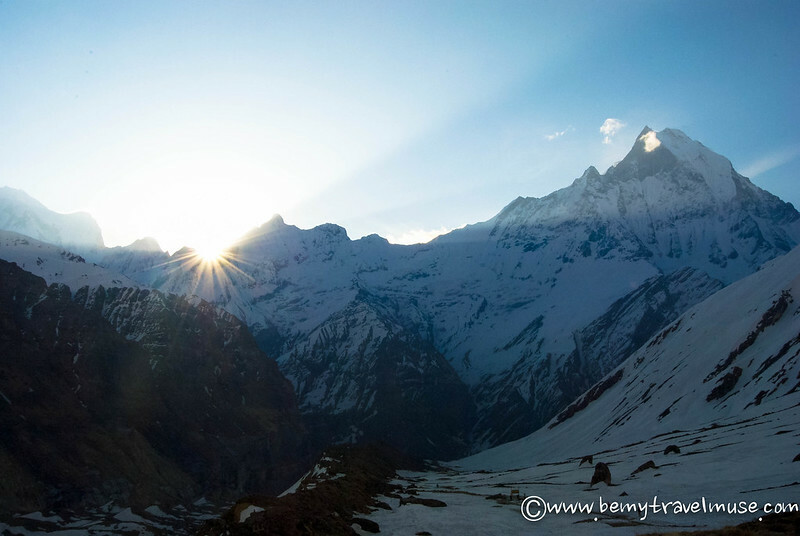 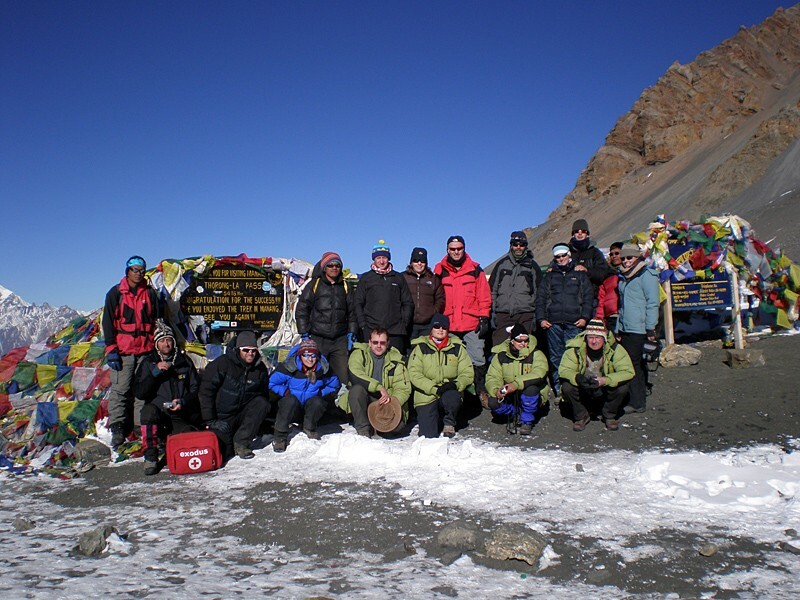 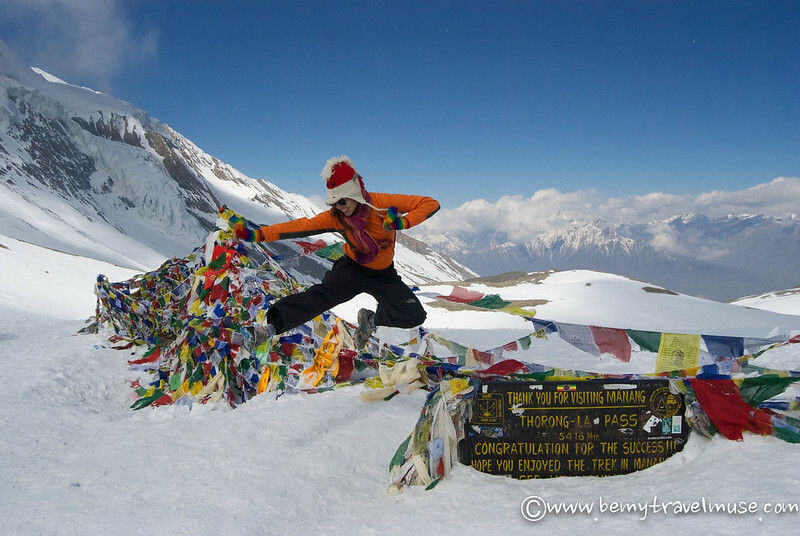 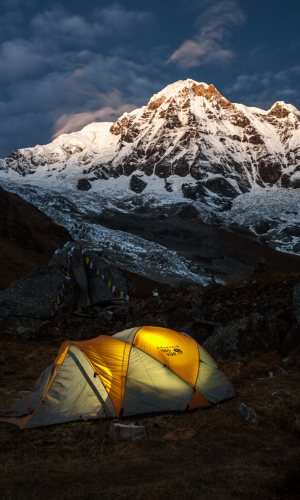 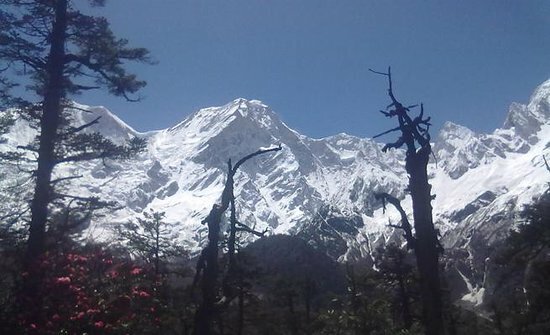 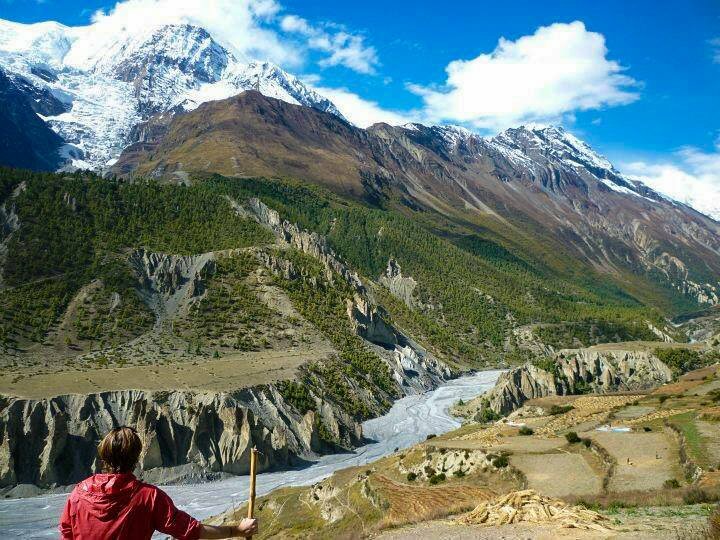 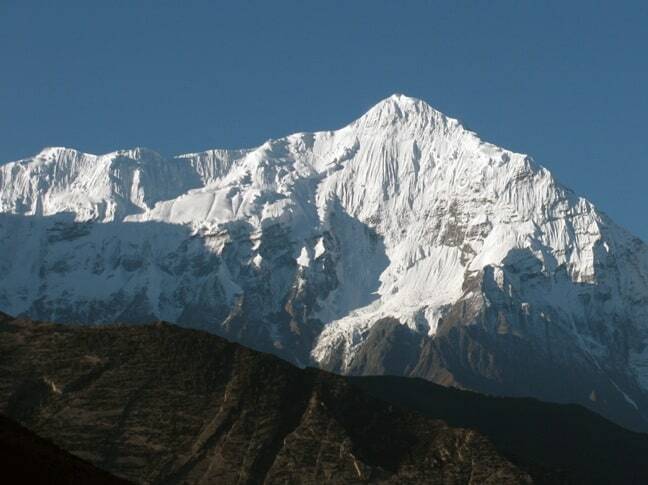 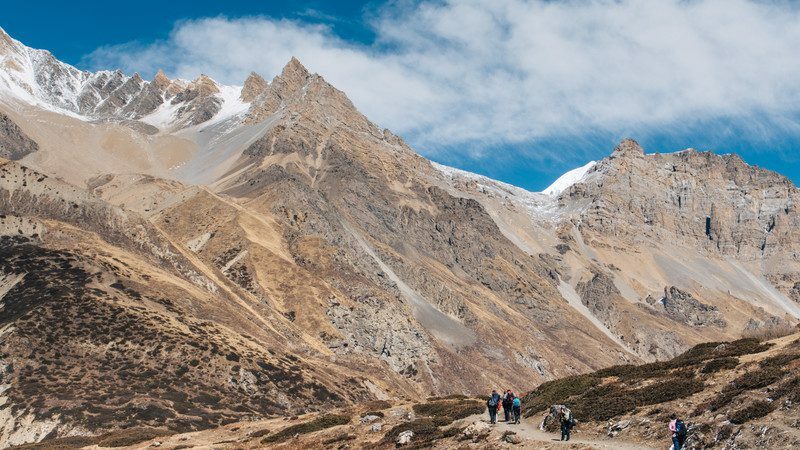 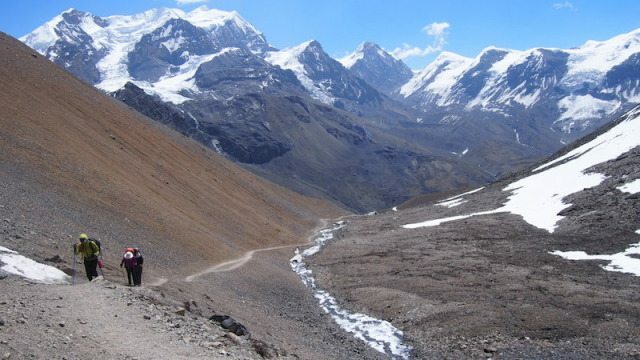 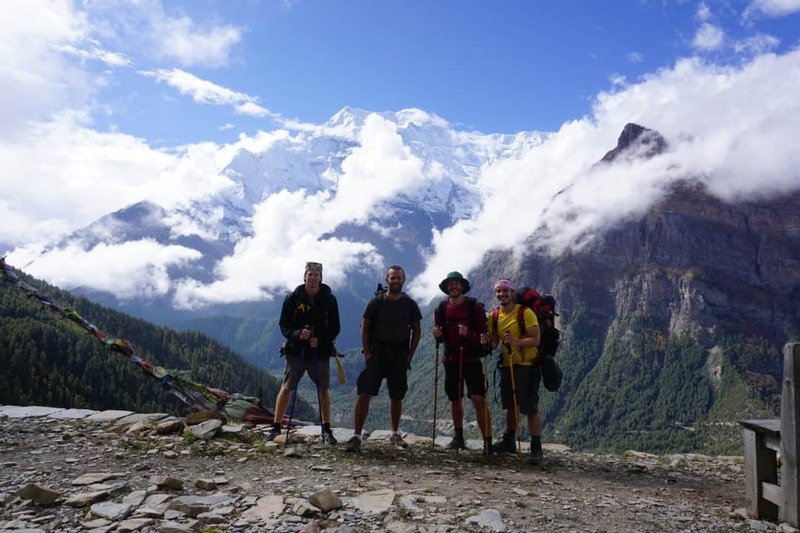 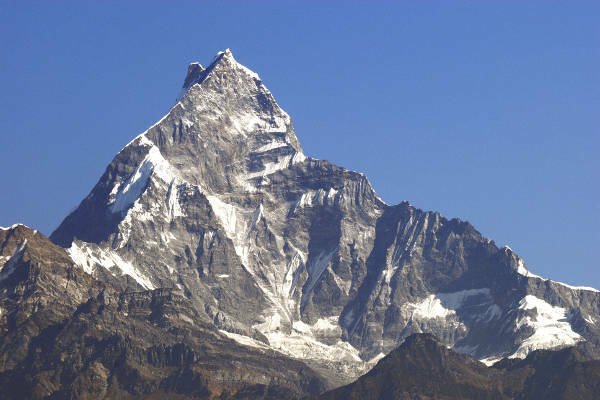 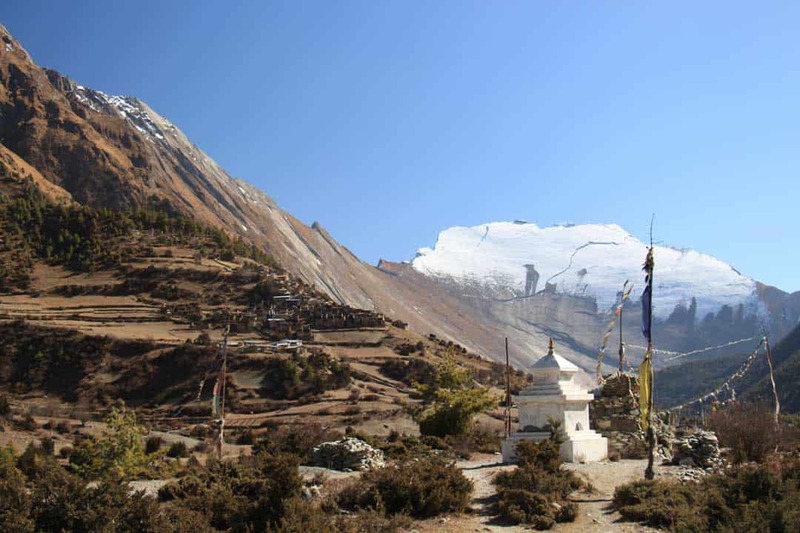 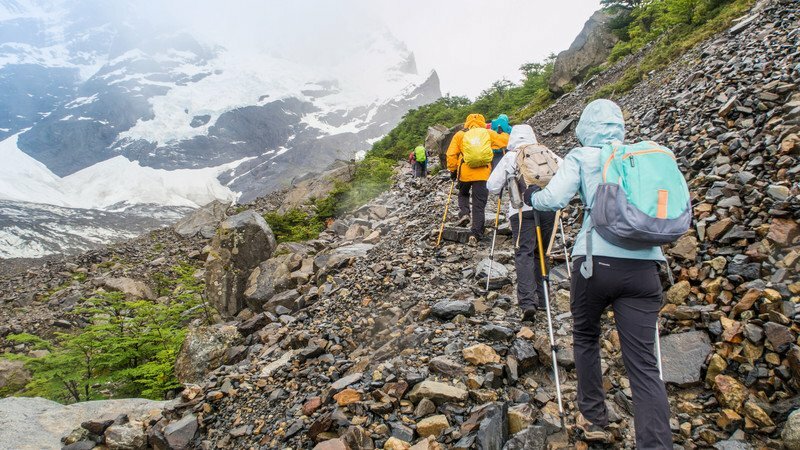 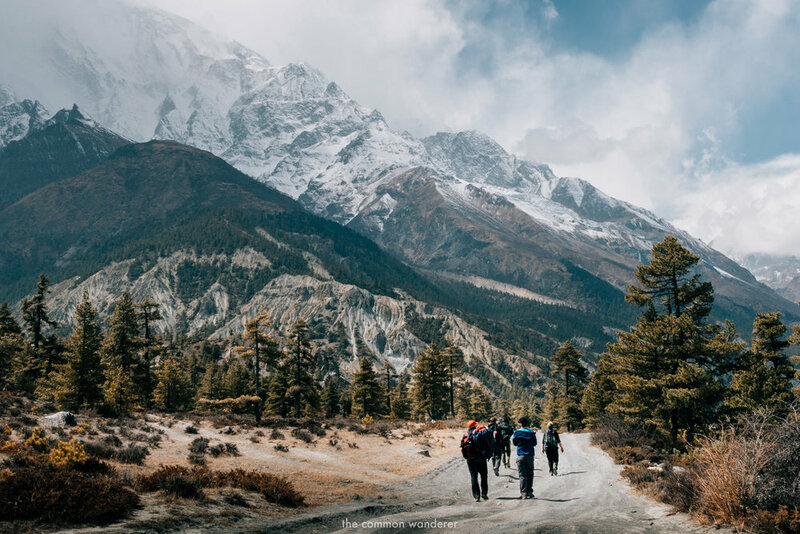 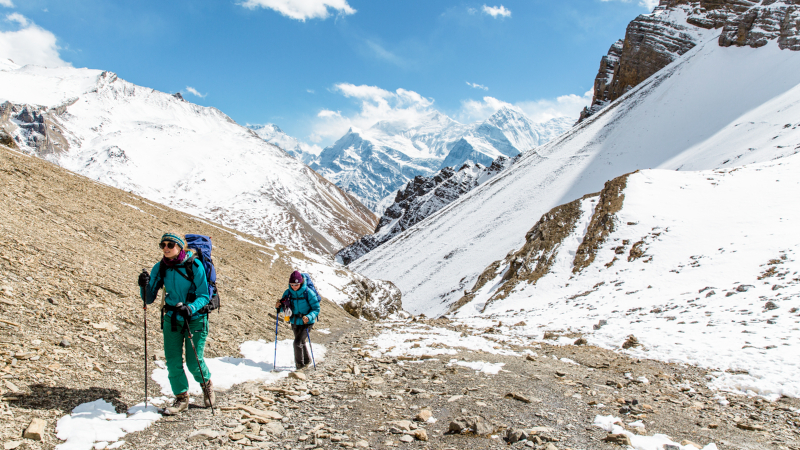 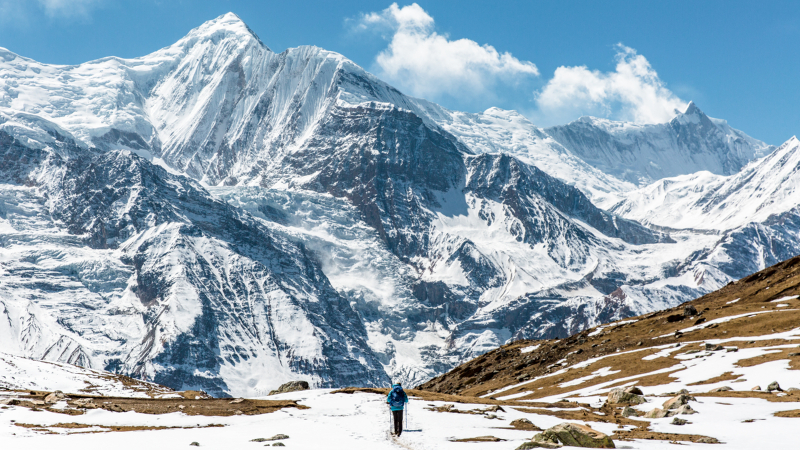 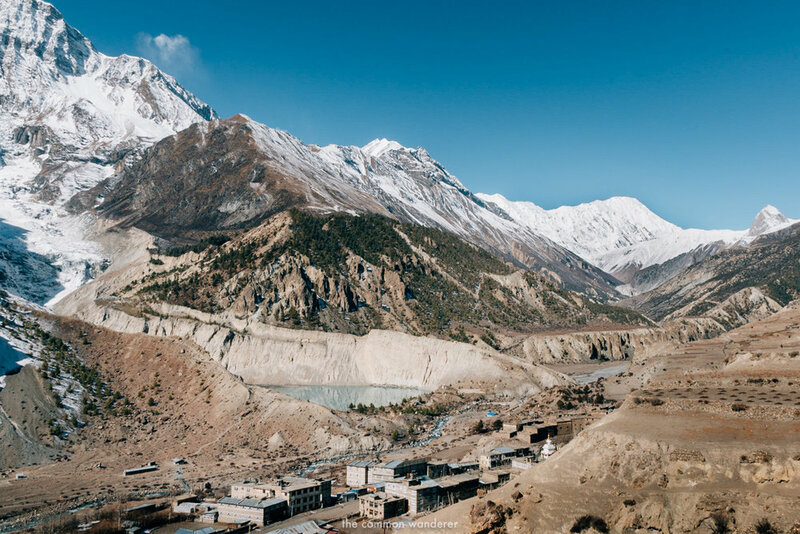 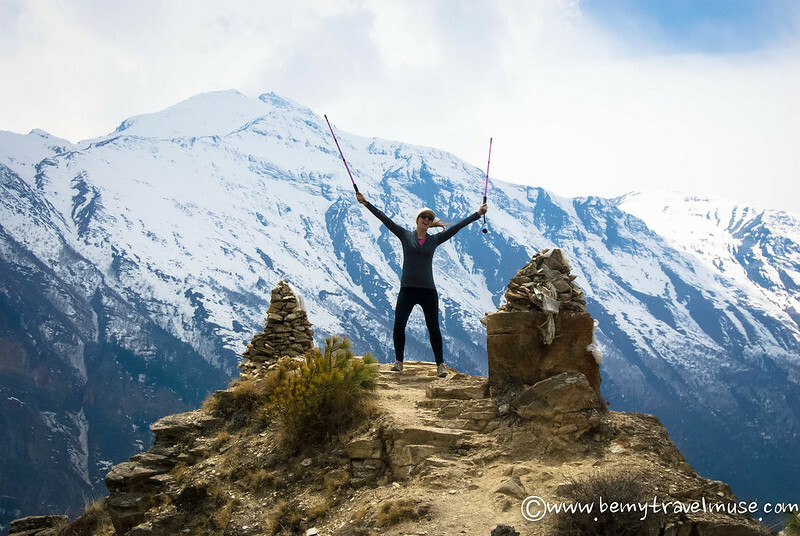 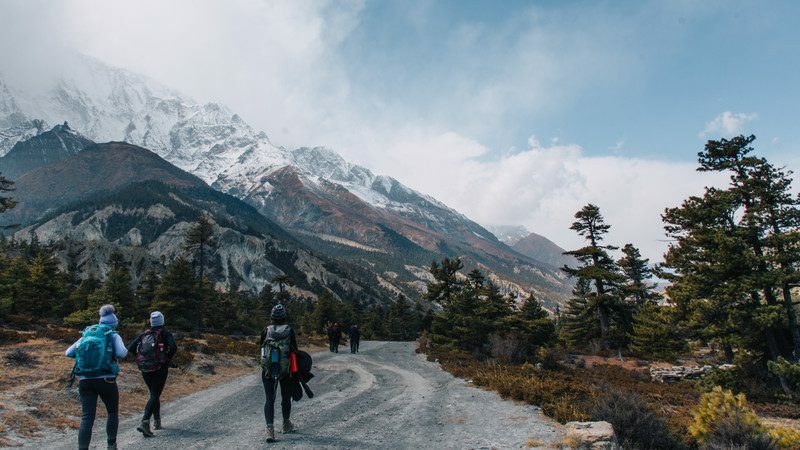 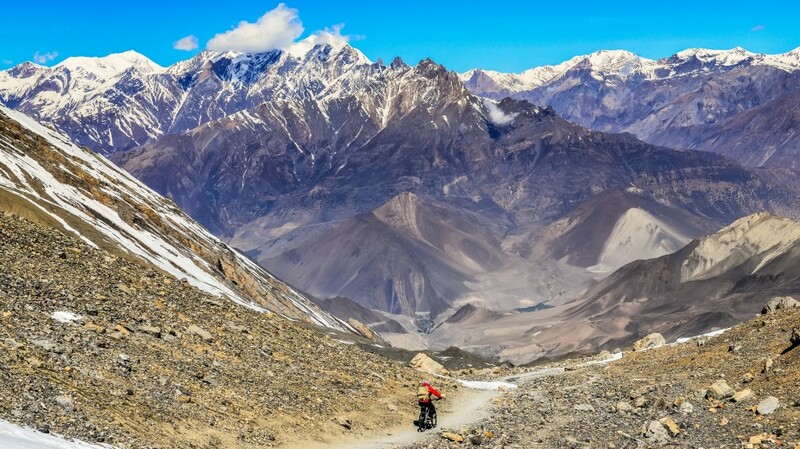 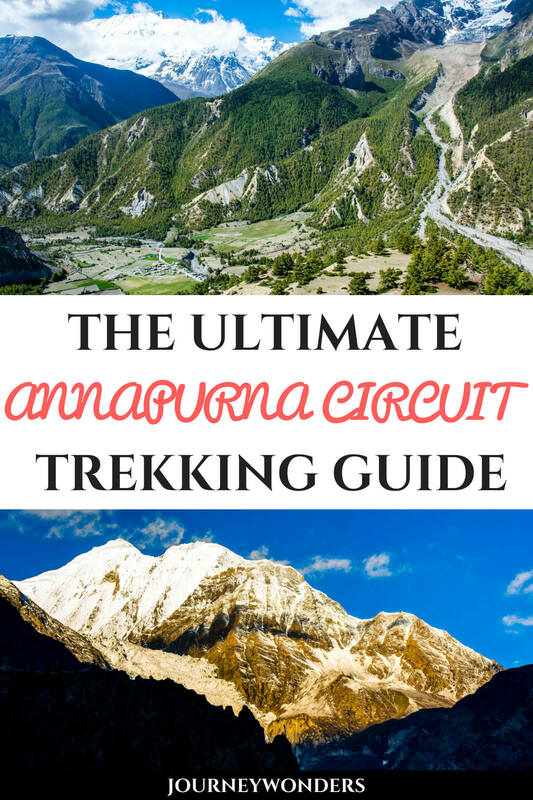 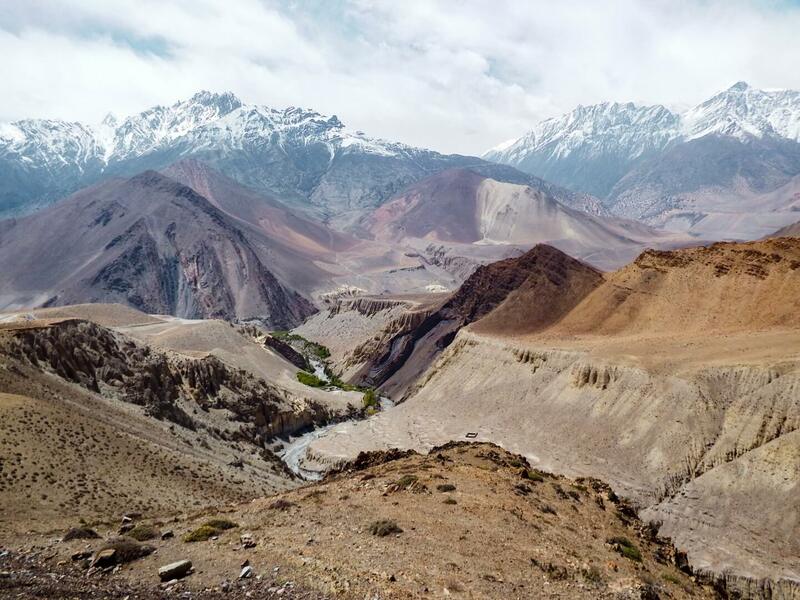 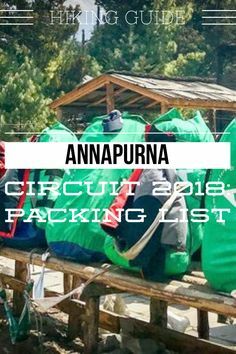 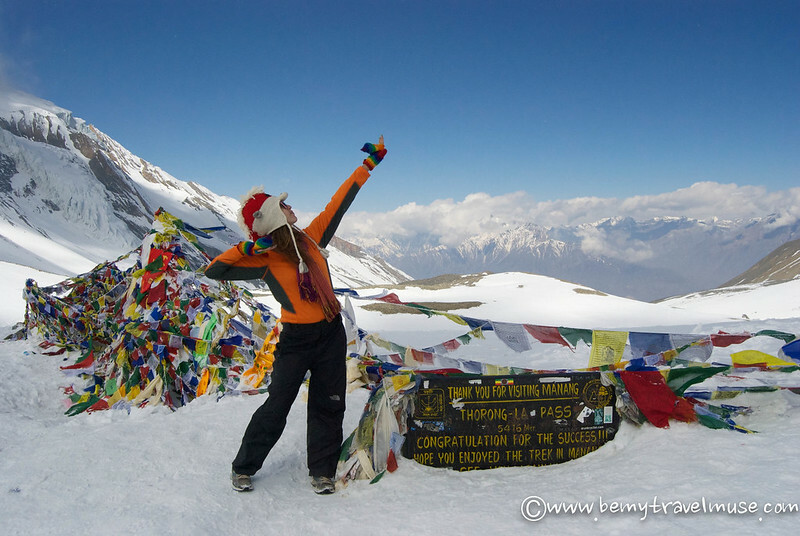 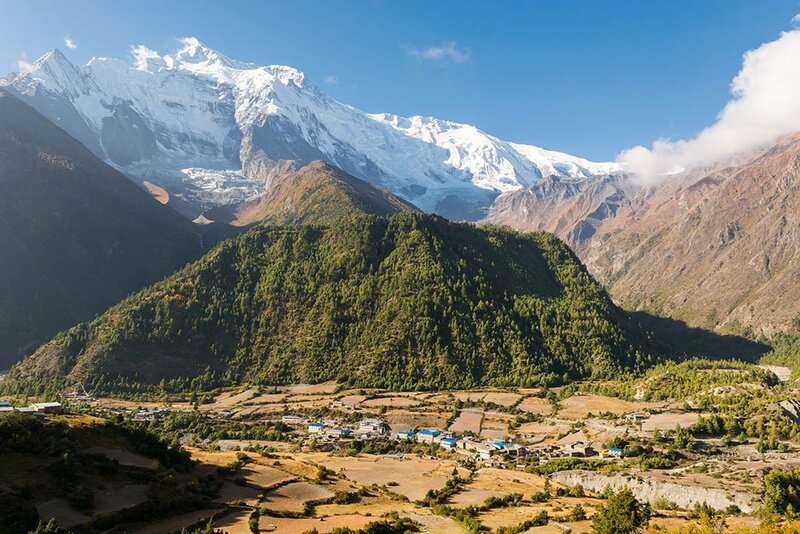 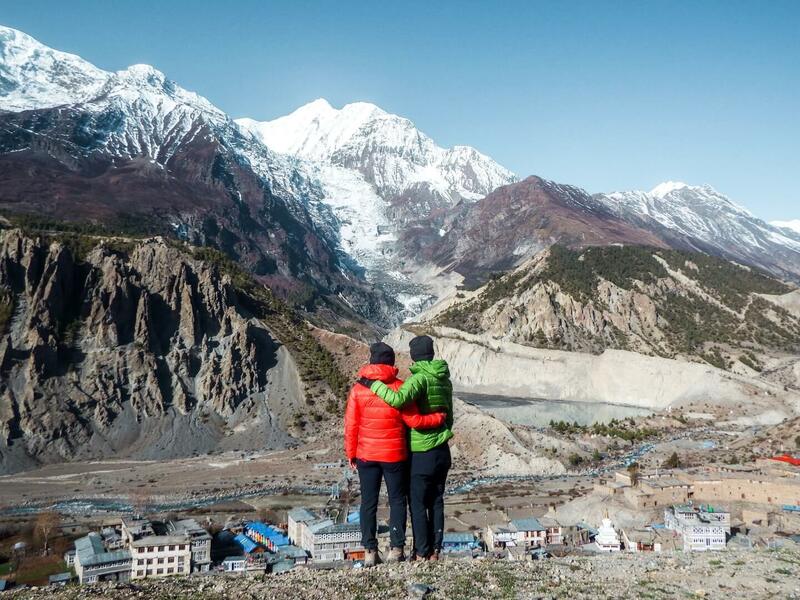 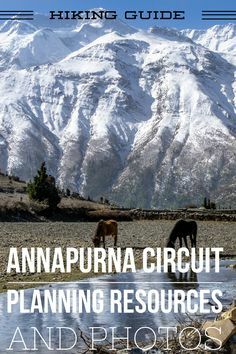 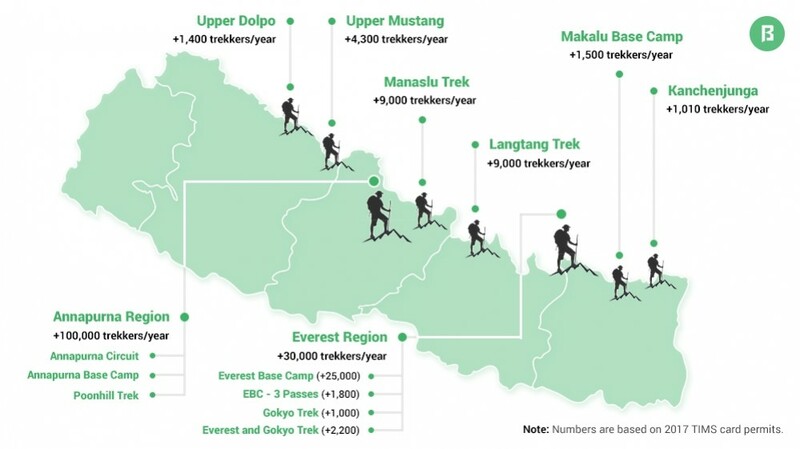 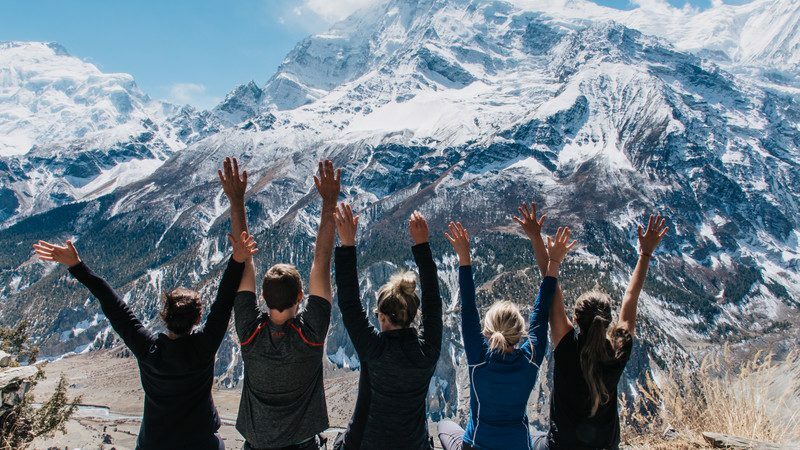 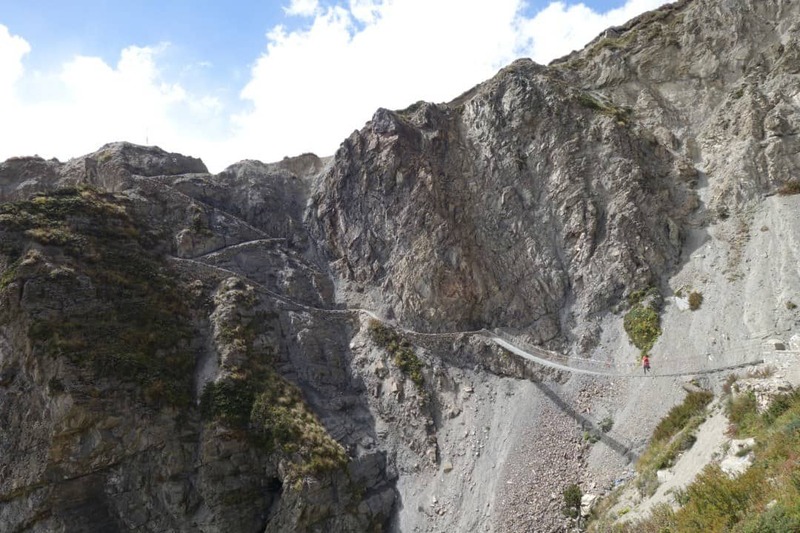 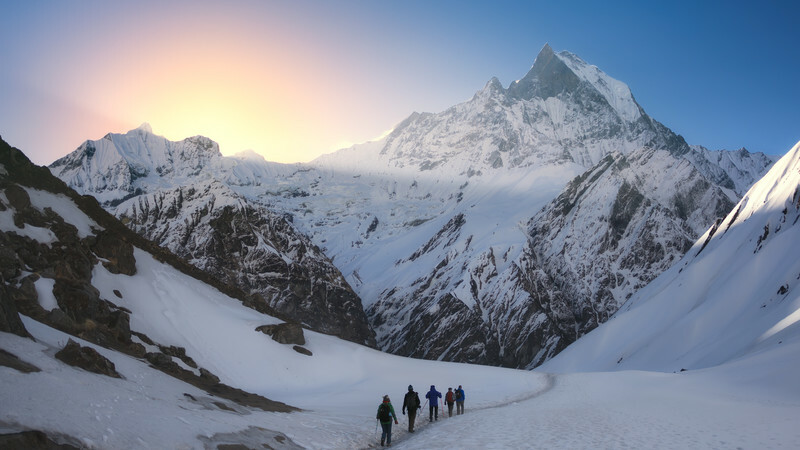 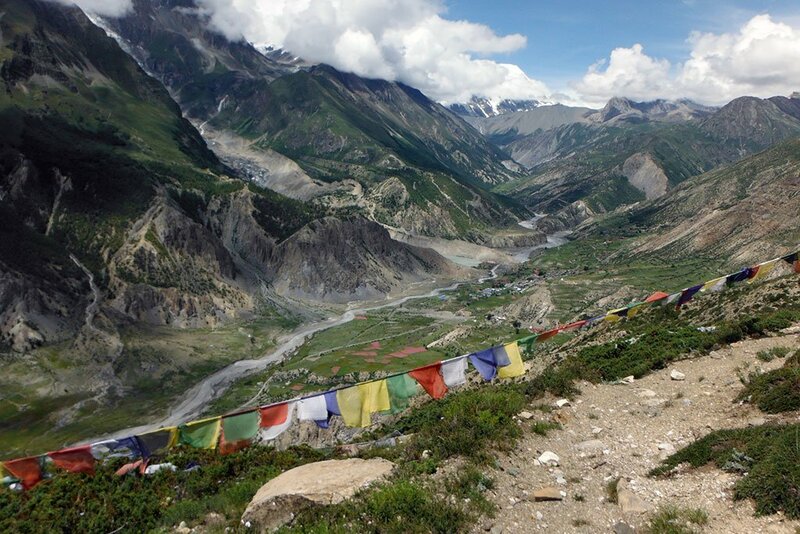 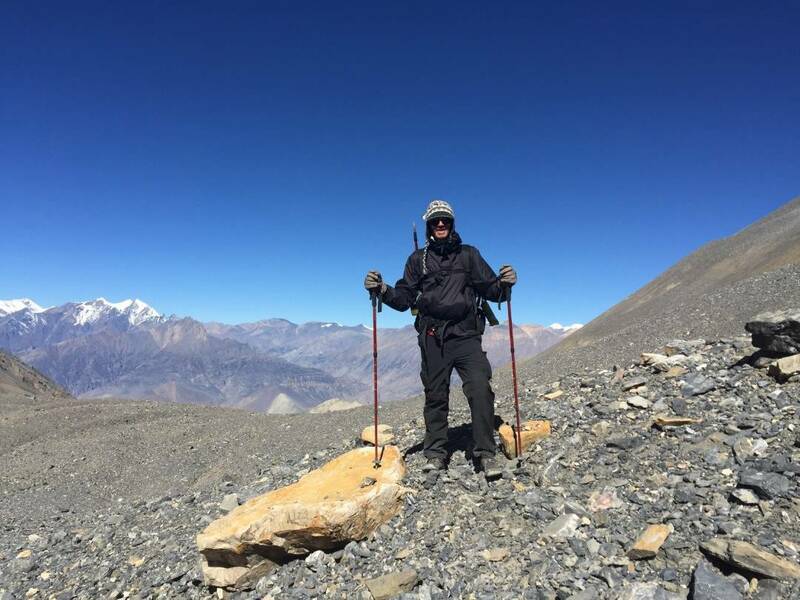 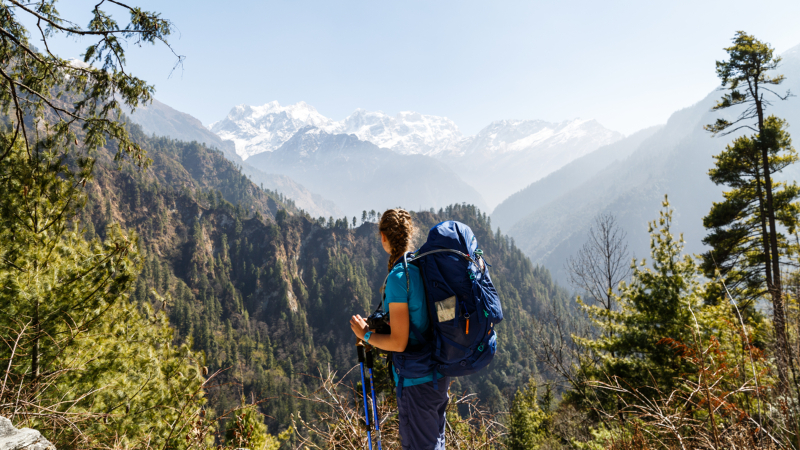 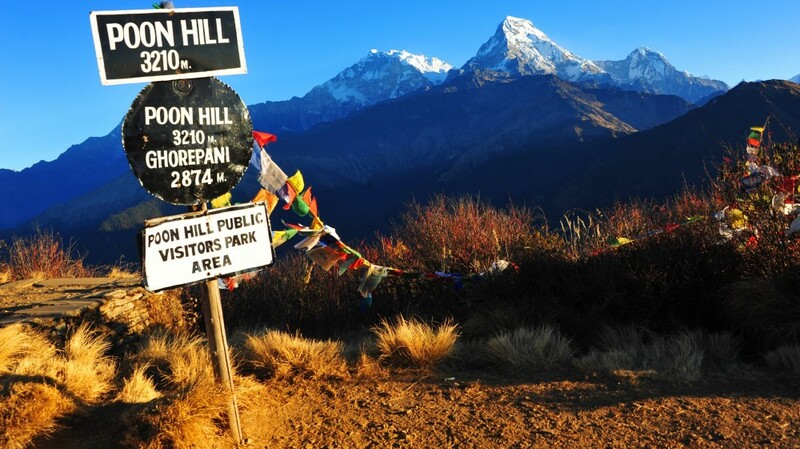 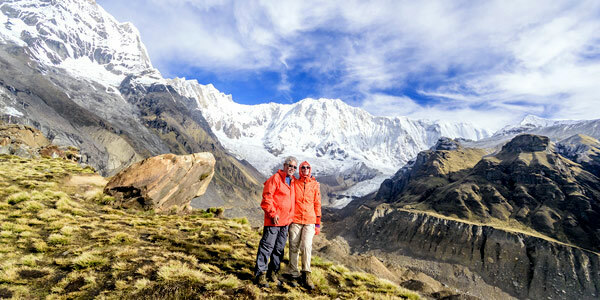 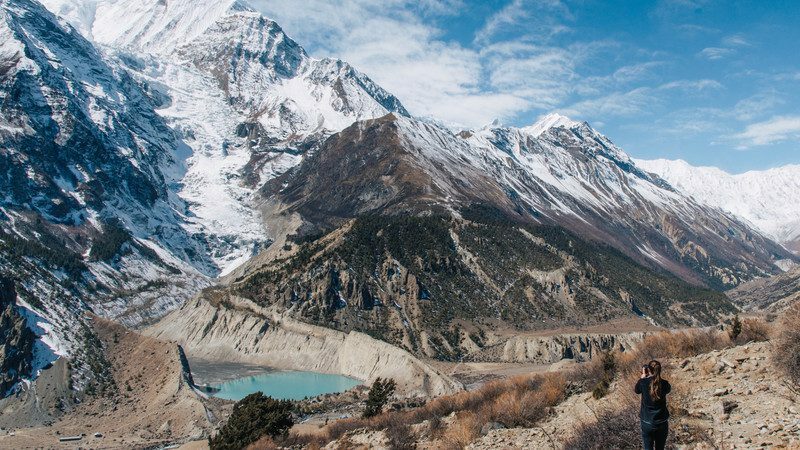 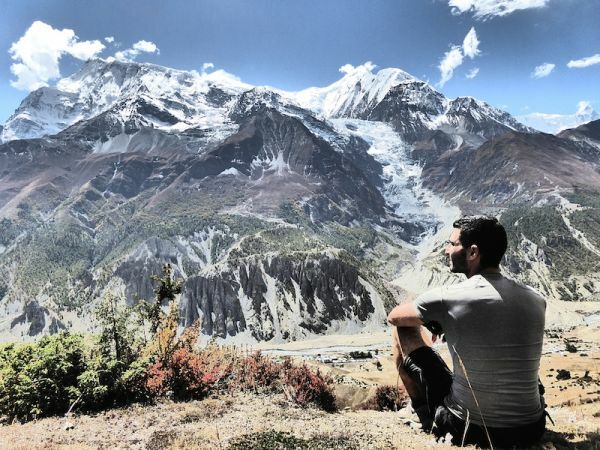 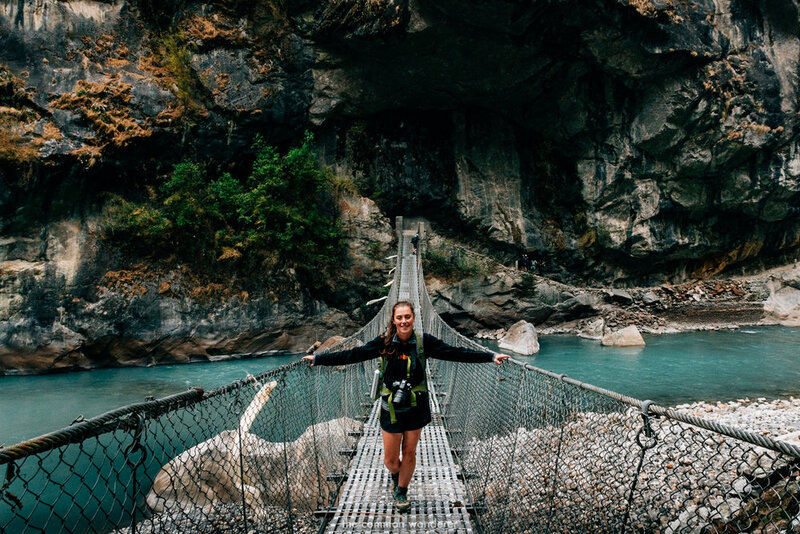 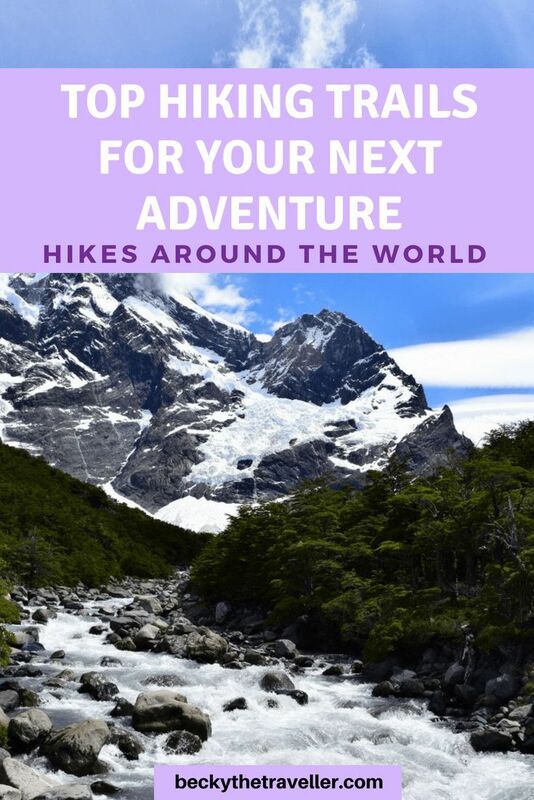 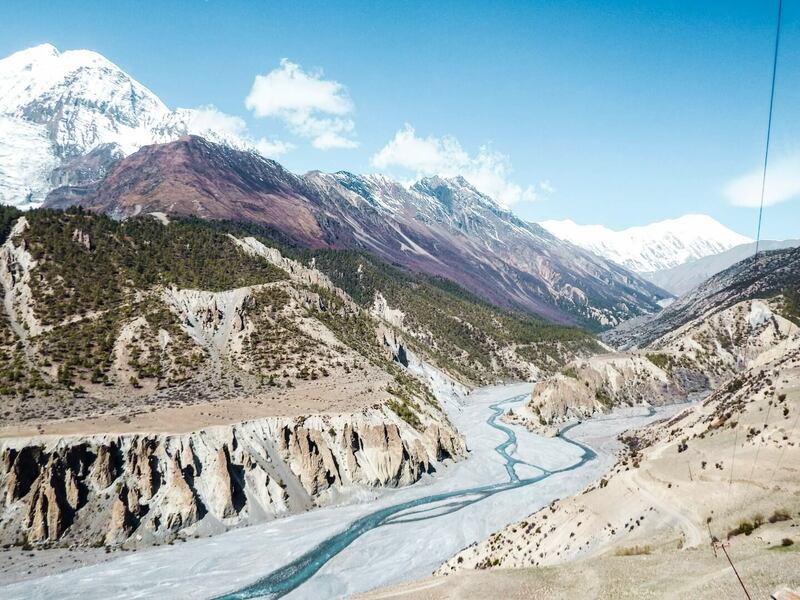 ... these following bits of information about the hike are almost nowhere to be found when researching information about the Annapurna Circuit on the web.